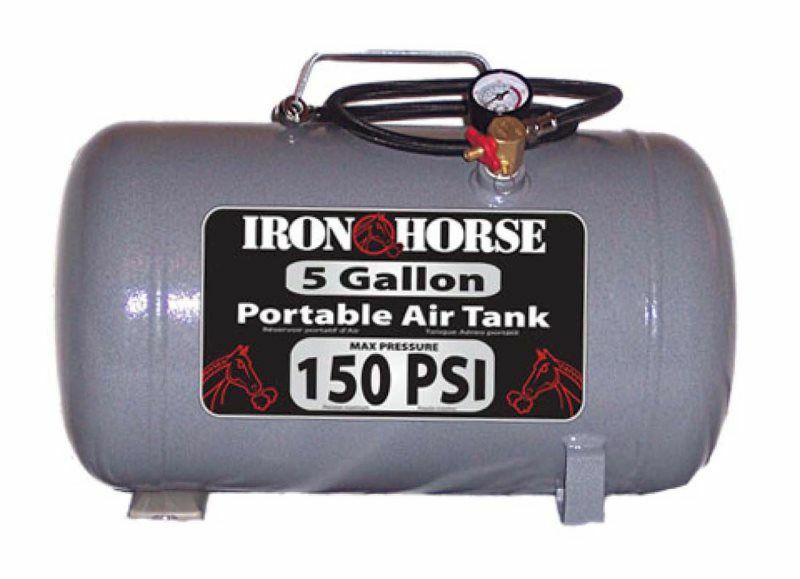 IRON HORSE 5 Gal Air Tank Parts Breakdown 2017. 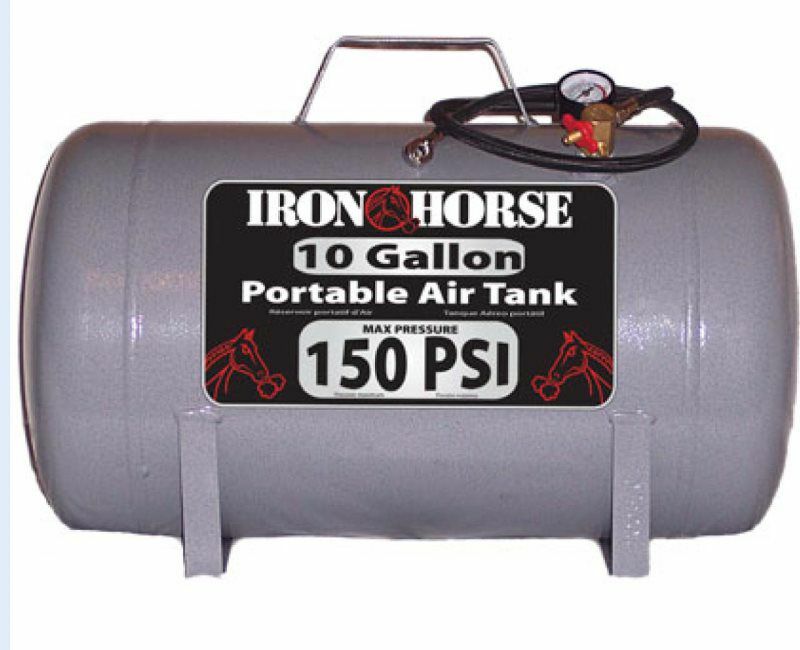 IRON HORSE 10 Gal Air Tank Parts Breakdown 2017. 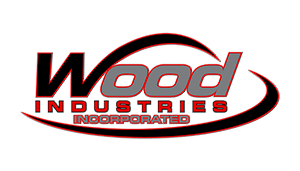 Iron Horse Air Tank Manual Revision 3 20 17.